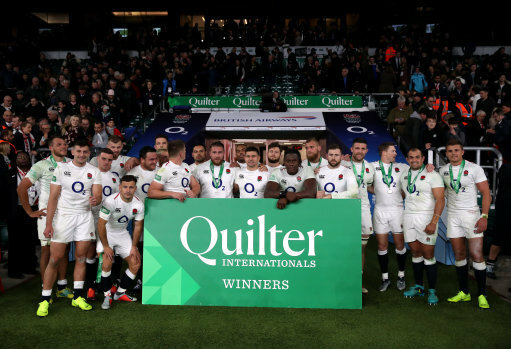 England win their first 2018 Quilter Autumn International against the 'SpringBok' and the Twickenham fans were in full voice as 'Swing Low ' rang out around the stadium. OK, OK! I was wrong we won!......but it was largely down to the 'Boks' line-out being abysmal on the day. 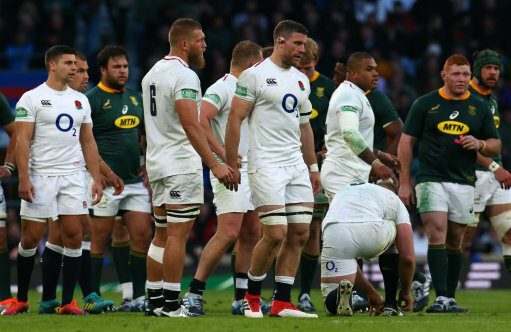 Frankly England, were let off by the South Africans and the discipline was once again a main talking point especially the yellow card for Maro Itoje during the first half, I would rather have Itoje on the field of play than in the bin. He really needs to be more disciplined, we can't have such a quality player being a liability in this way. Having said that you can only play what is in front of you and England did just that. Some good debut performances for Moon and Mercer and fully agree with Sky's Man of the Match Mark Wilson, he worked his socks off all over the park. 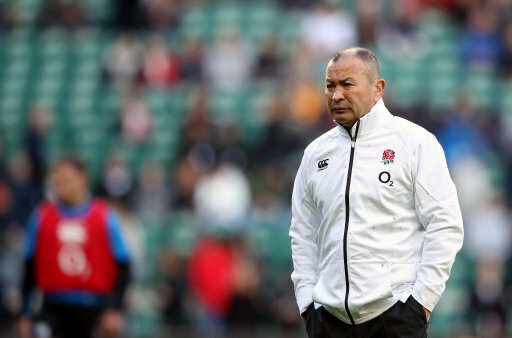 Jones’ side next face world champions New Zealand at Twickenham Stadium, before Quilter Internationals against Japan and Australia. 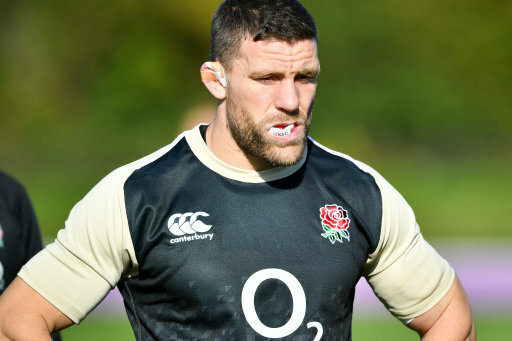 "We'll prepare well and we can't wait to play the Kiwis," said Jones after the match. "You want to test yourself against the best and they are the best. Bring it on."